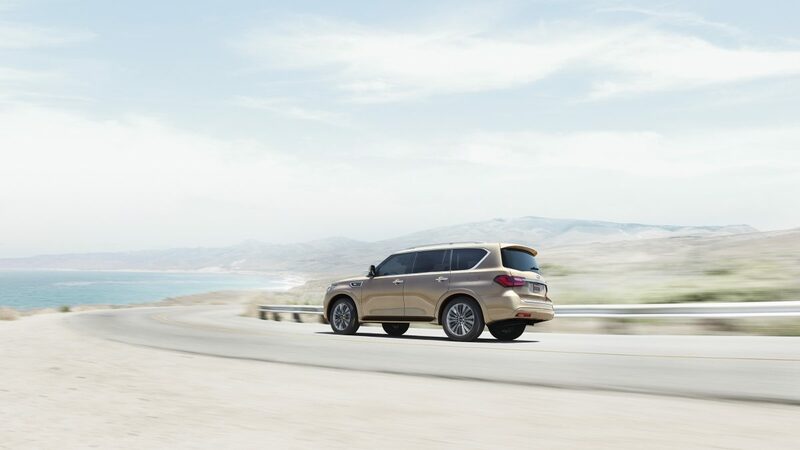 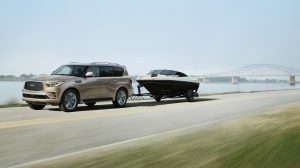 Harness the road’s boundless potential, as well as your own, in the QX80. 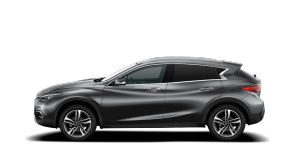 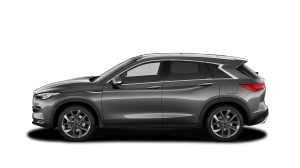 Exceptional capability, inspired design and a luxurious expanse converge for an experience that challenges the limits of your next journey. 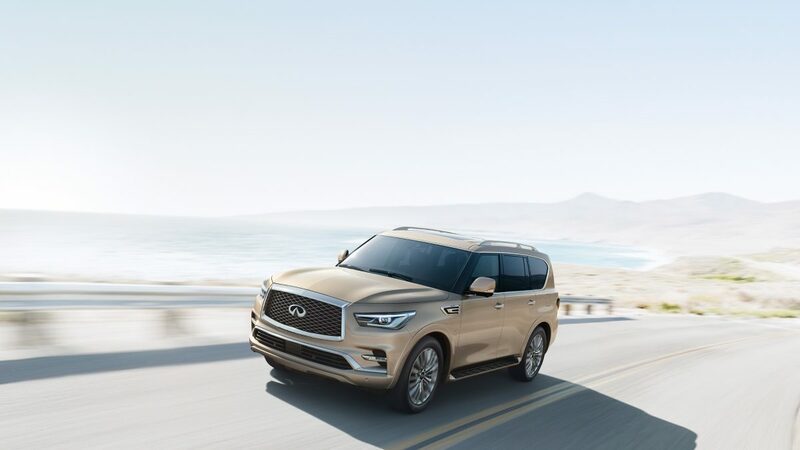 A powerful synthesis of performance, design, safety and connectivity gives you everything you need to master your next journey. 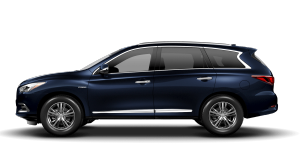 With its distinctive lines, an impressive interior expanse and finely crafted premium details, the QX80 defies the limits of comfort and surrounds up to 8 passengers in luxury. 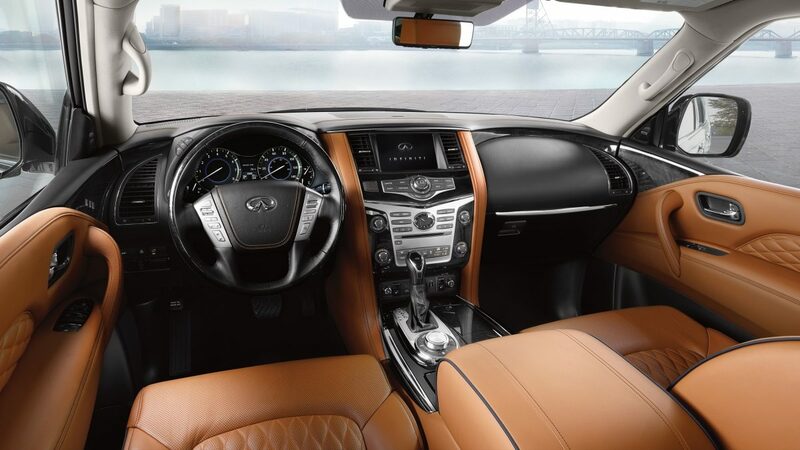 The QX80’s power gives you command of every turn. 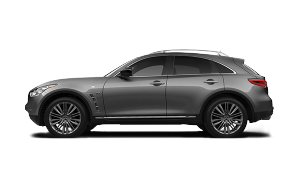 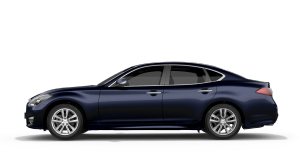 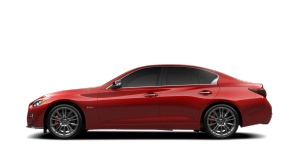 Accelerate decisively with a tenacious 5.6-liter V8 engine, and handle curves effortlessly thanks to the hydraulic adaptive suspension. 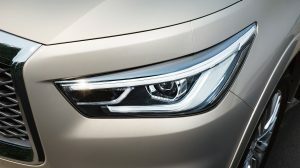 Expand your awareness and avert danger behind the wheel. 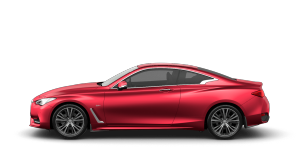 The Drive Assist Technologies tracks other vehicles and warns you of collision risks before you even see them. 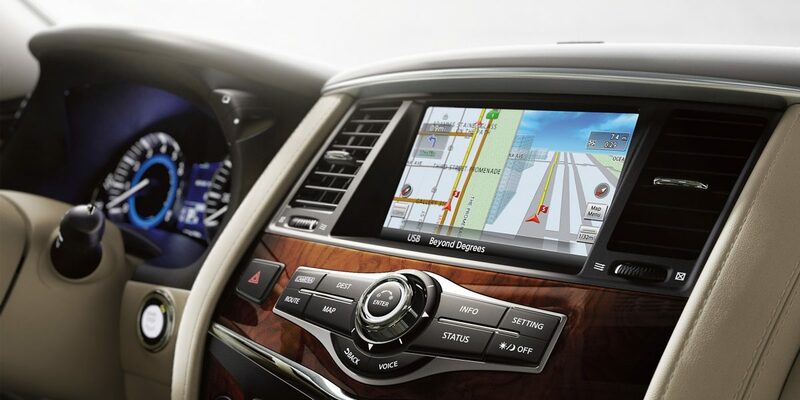 An integrated suite of technologies brings the journey into focus. 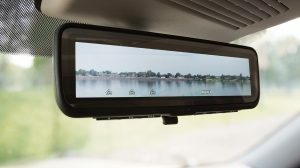 The Smart Rearview Mirror provides a clear, enhanced rear view, while a dash-mounted screen puts navigation at your fingertips. 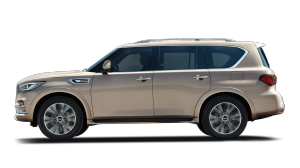 Offer the experience of expansive luxury with features designed for your passengers’ comfort between a QX80 LUXE 7 seats and QX80 LUXE 8 seats that provide abundant legroom while independent screens allow everyone to enjoy their own movies or games.